Geoff King Motors Eastland located in Macksville on the sunny Mid North Coast prides itself on providing a quality ranged of New, Demonstrator, and Pre Loved vehicles. 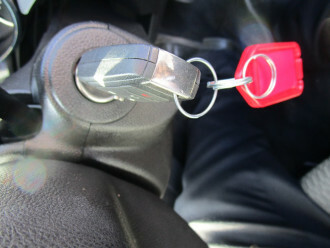 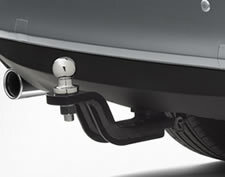 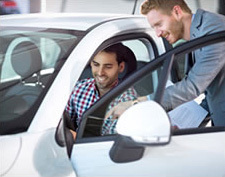 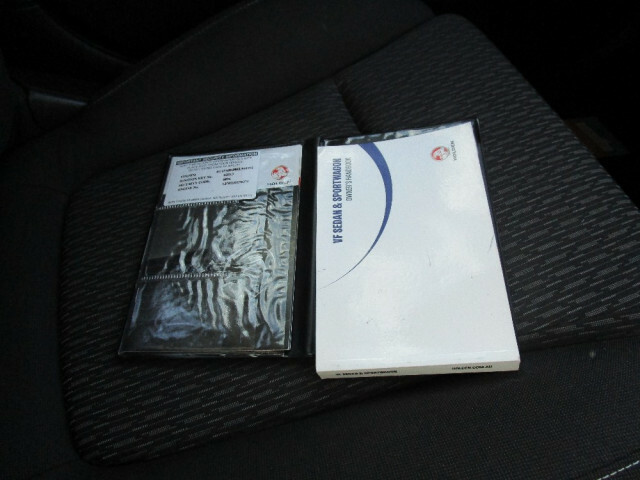 We make a commitment to provide Pre loved vehicles that have been fully workshop tested by our qualified workshop technicians for your piece of mind, and our sales team will treat you with respect and take the time necessary to find out what is important to you and assist you in your purchase. 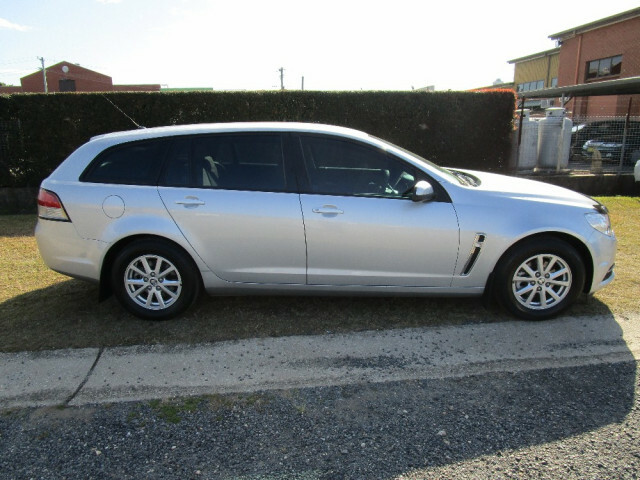 We also have a fully qualified business manager that can discuss your finance and insurance requirements for the purchase of that dream car, To inspect any of our New, Demonstrator or pre loved vehicles call Brett on 02 65681711. 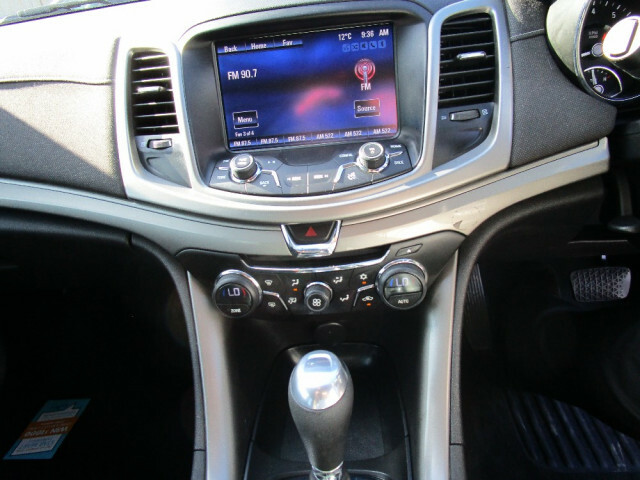 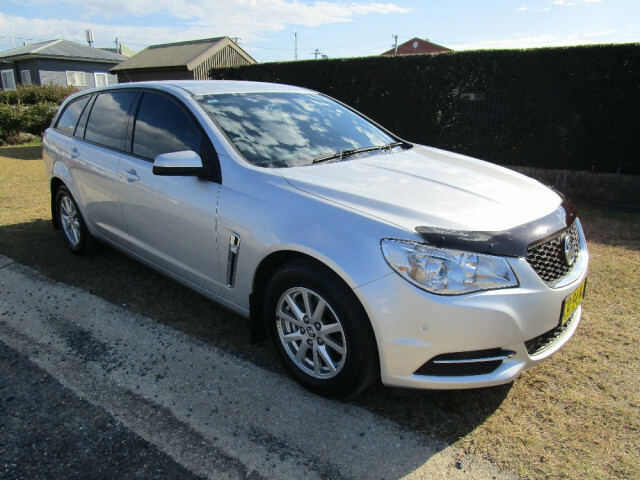 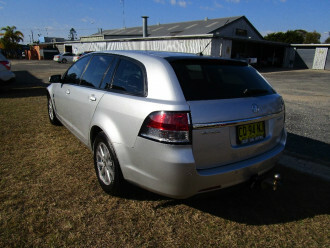 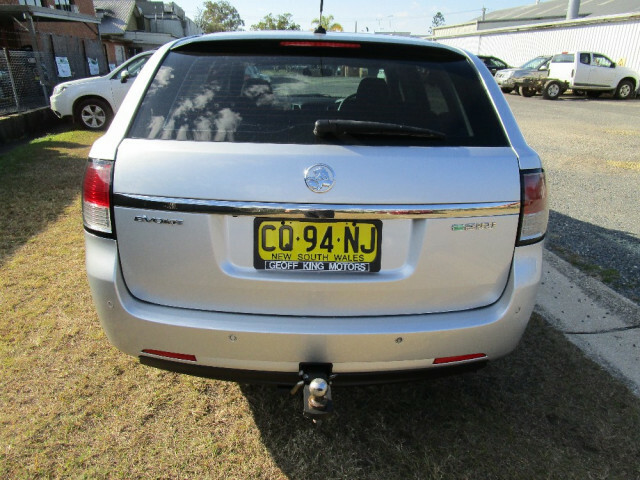 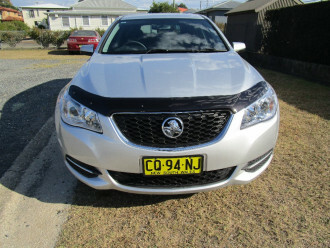 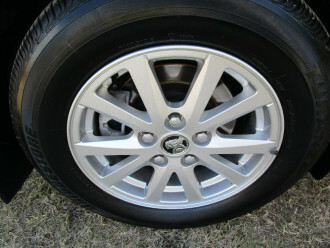 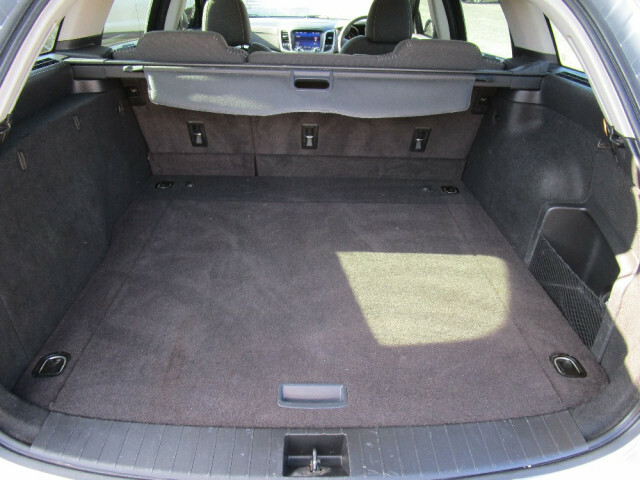 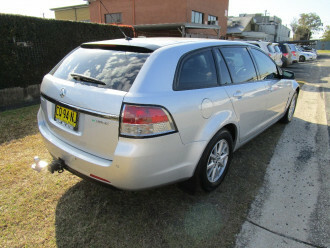 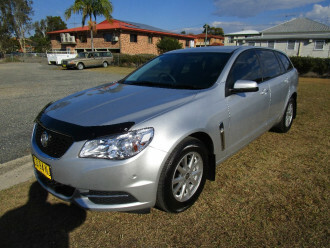 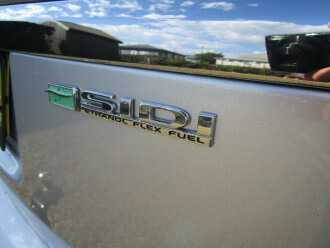 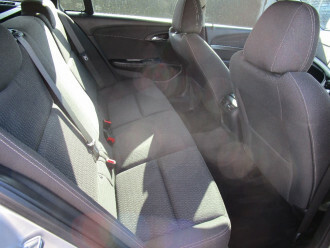 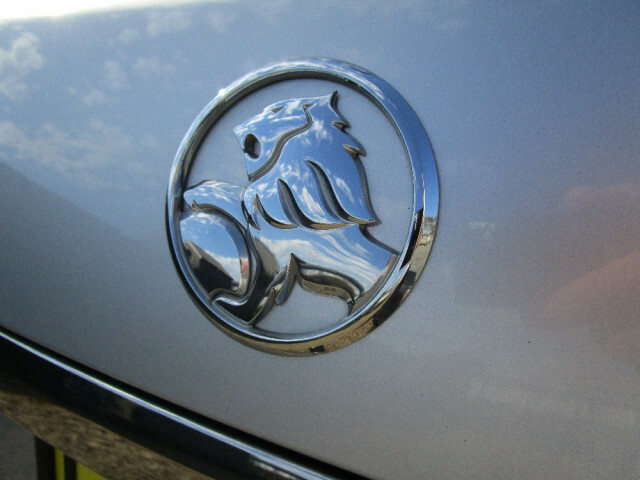 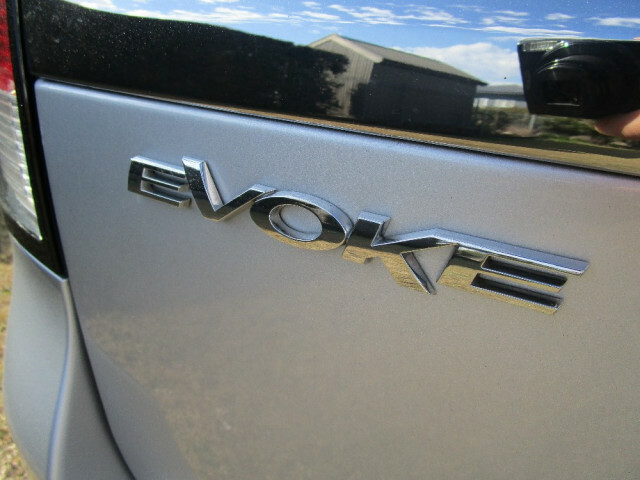 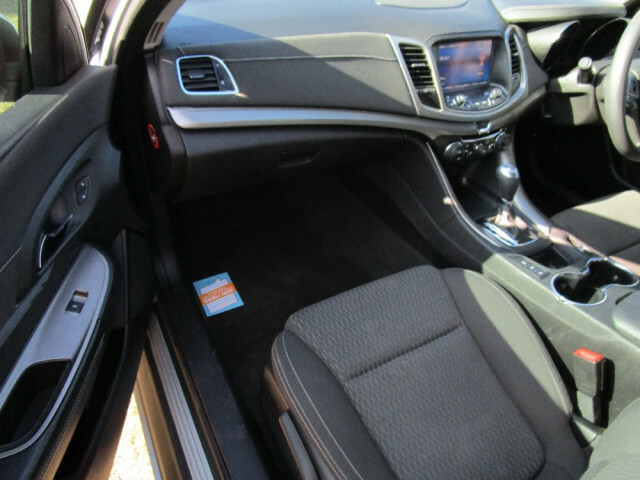 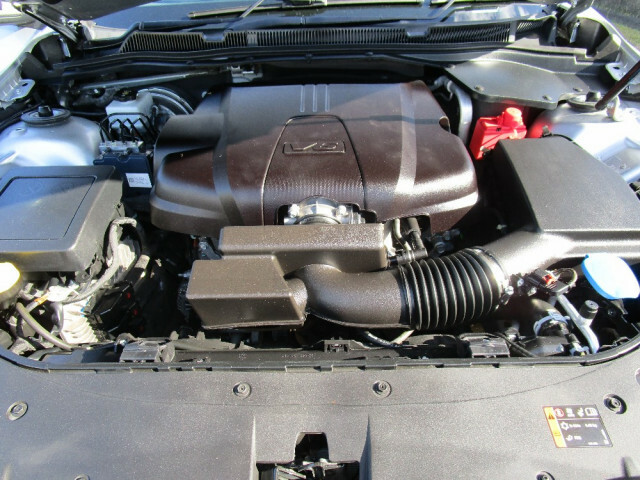 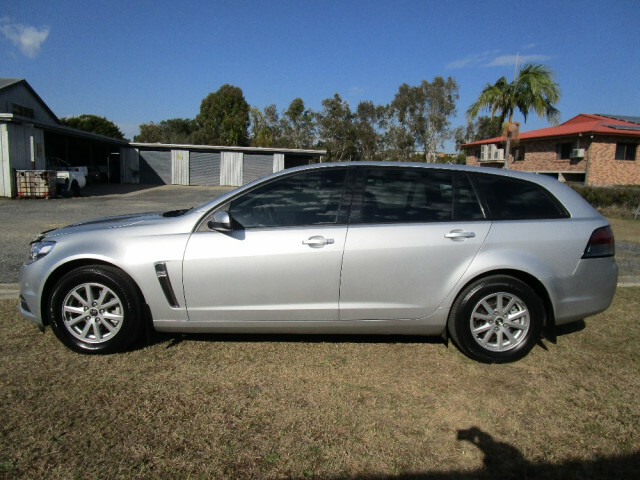 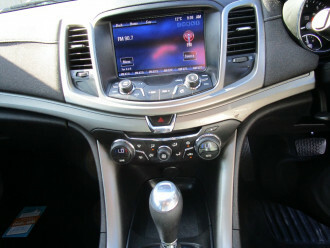 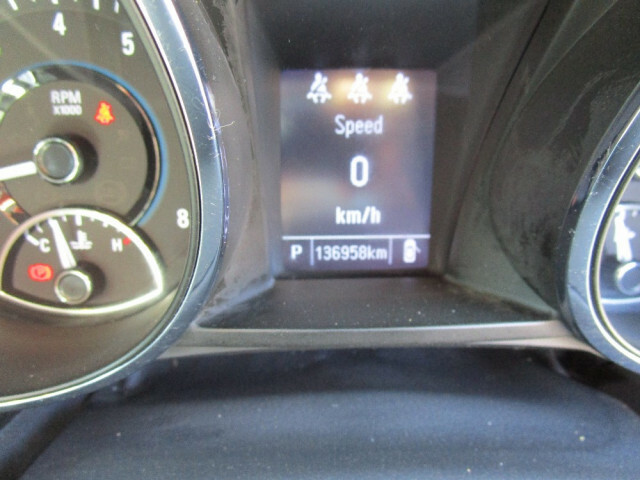 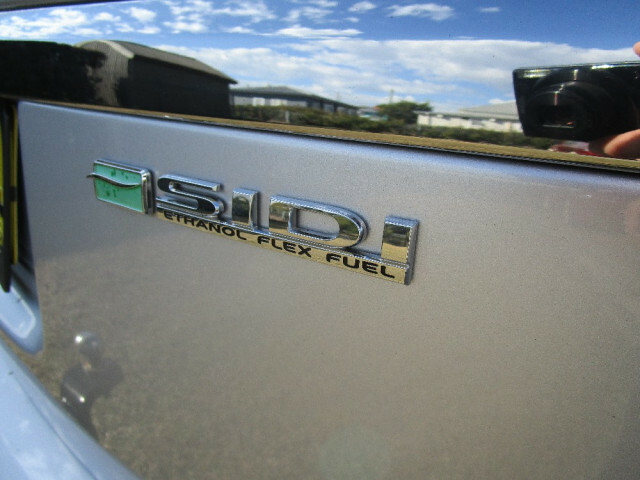 I'm interested in a Used 2013 Holden Commodore VF Evoke Wagon (stock #86784).